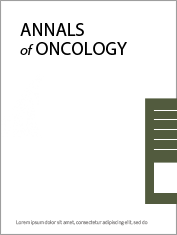 A phase II double-blind study to investigate efficacy and safety of two doses of the triple angiokinase inhibitor BIBF 1120 in patients with relapsed advanced non-small-cell lung cancer. 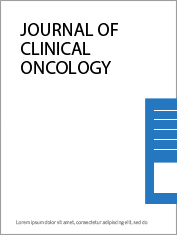 Benefits and Adverse Events Among Elderly Patients Receiving Concurrent Chemoradiotherapy for Locally Advanced Non-small Cell Lung Cancer: Analysis of the Okayama Lung Cancer Study Group Trial 0007. 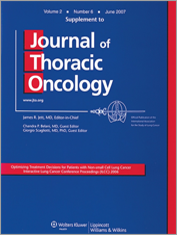 Phase II Study of Cetuximab in Combination With Chemoradiation in Patients With Stage IIIA/B Non-Small-Cell Lung Cancer: RTOG 0324. 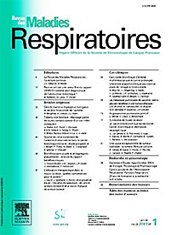 Frequent ALK rearrangement and TTF-1/p63 co-expression in lung adenocarcinoma with signet-ring cell component. The search for improved systemic therapy of non-small cell lung cancer-What are today's options? 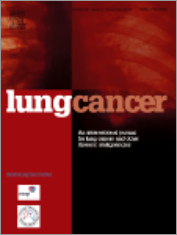 Ethnic Differences in Survival Outcome in Patients with Advanced Stage Non-small Cell Lung Cancer: Results of a Meta-Analysis of Randomized Controlled Trials.